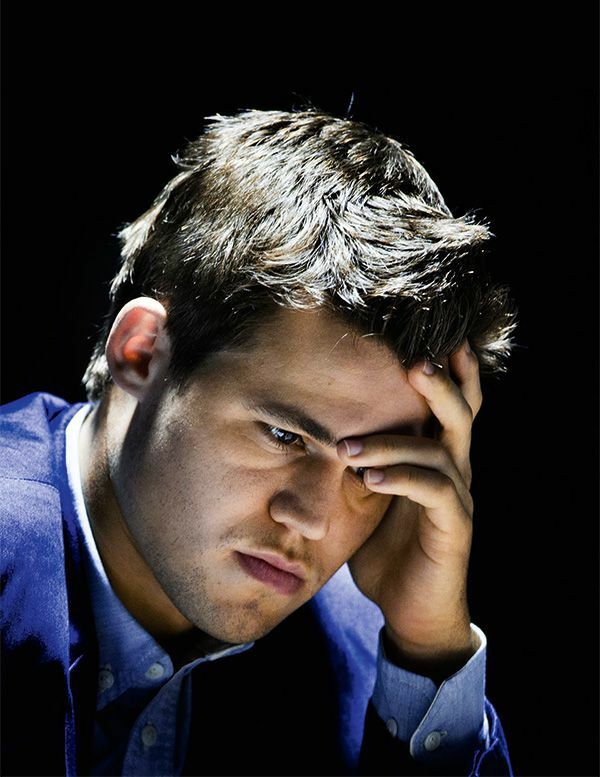 Magnus Carlsen: Why is he the best? The world has been wowed by chess genius Magnus Carlsen for over a decade now, as he continues to smash all-time records – most recently with his exciting sixth win at the Tata Steel Masters in Wijk aan Zee and his amazing World Blitz Championship victory in Riyadh. But just how does he do it? This is a question that has puzzled many strong players, including many of the world's top grandmasters, who are still struggling to find a way to match his incredible positional understanding. To find out, join me for my free webinar, going out live at 12:00 noon EST on Saturday February 3, when I examine the phenomenon of Carlsen's genius, and how we can learn valuable lessons from the World Champion's games. - See how Magnus mobilizes his pieces in an original and innovative way to subject Vishy Anand’s king to a merciless onslaught. Magnus’s famous predecessor has seldom looked so helpless as in this game, expertly explained by Valeri Lilov, thanks to an inspired positional pawn sacrifice and a hard-to-find attacking maneuver that would escape most players’ attention. - Marvel at Carlsen’s far-sighted plan to coordinate his pieces against Dutch GM Jan Smeets, as he squeezes the maximum out of his pieces with incredible power plays and subtle ideas that only reveal their point several moves later. - Be inspired by Magnus’s resourcefulness, as he is unafraid to change plans and reroute pieces onto better squares – all in the search for harmony in his position against Azeri star Vugar Gashimov. - Appreciate the practical genius of the World Champion, in his ability to keep an open mind, play with maximum flexibility and adapt to changing situations – while all the time demonstrating an iron will to win! Through these examples, Magnus shows us how we can all aspire to improve our game – and apply these amazing ideas in our own games!